The Cambridge International General Certificate of Secondary Education (IGCSE) is designed as a two-year curriculum Programme leading to a Certificate which is internationally recognized as equivalent in standard to the British GCSE. The Cambridge IGCSE offered by EDIFY constitutes a fully-integrated curriculum for students in their last two years of Secondary Education. The Cambridge IGCSE is administered by the University of Cambridge, England. 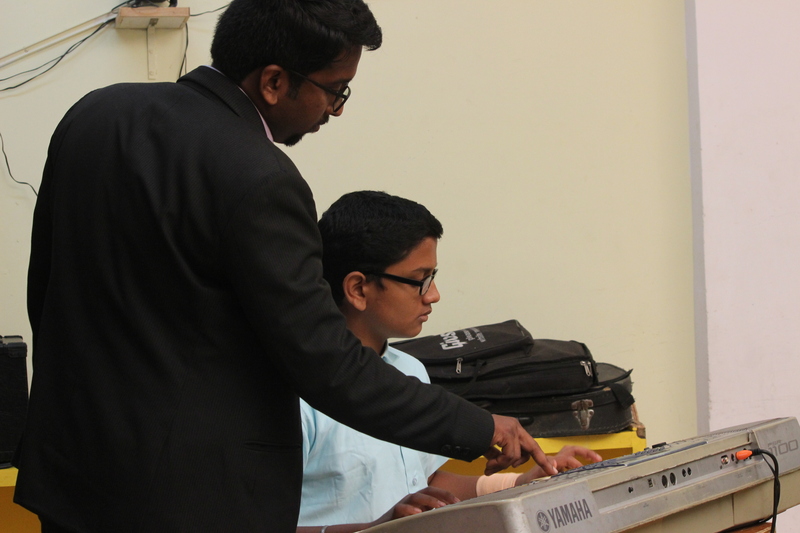 Through nurturing the attributes of the Cambridge Learner, the IGCSE programme at EDIFY offers a strong focus on activities that relate to problem-solving, analysis, decision-making, project-based learning (PBL) etc. EDIFY’s system of assessment also lays emphasis on skill-building patterns, the development of language arts, learning labs etc. Professional development of our facilitators on an ongoing basis also add to the strength and rigour of the programme. Cambridge IGCSE Examination is taken as a qualification towards International Certificate of Education (ICE). The ICE is awarded to the candidate who passes in at least seven IGCSE subjects including two from Group 1 and one from each of Groups 2 to 5. The seventh subject may be chosen from any of the syllabus Groups. The candidates who qualify for the ICE award will be placed in any one of the three categories. Grade A (a) or above in five subjects and Grade C (c) or above in two subjects. Grade C (c) or above in five subjects and Grade F (f) or above in two subjects. Grade G (g) or above in seven subjects. The requirements for the ICE must normally be satisfied at one and the same examination. Previous Learning Program at edify !